We aim to reach higher standards of service than you would usually expect from an independent bodyshop by going that extra mile to meet our customers needs, our staff are polite, informative and most importantly, we are friendly. We take care of and respect every customer’s vehicle we have for repair and work within a realistic timescale to avoid any unexpected delays. We offer full accident repair bodyshop services at our workshop in Derby for all makes of cars and light commercial vans. 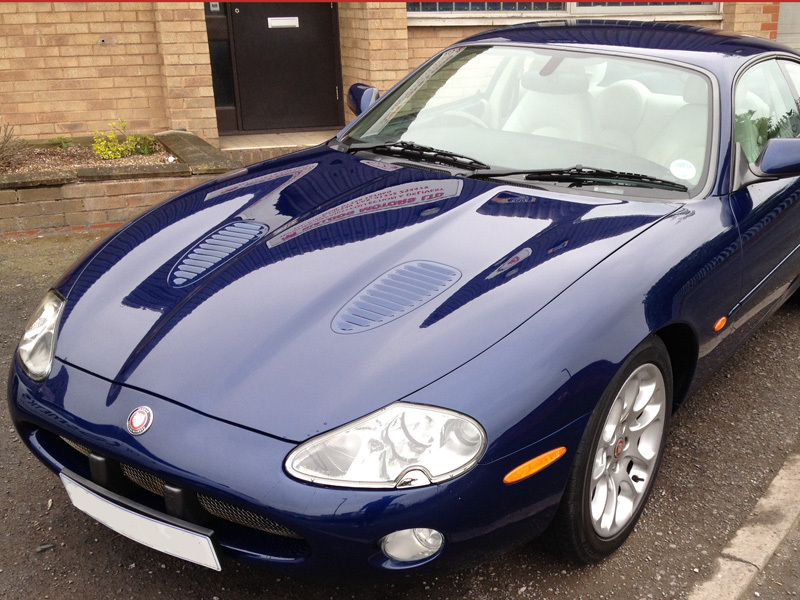 We have a great deal of experience in repairing and painting prestige vehicles to manufacturers' specification and more importantly to our customers' satisfaction. We also accident repair in Derby for BMW, Mercedes, Audi, Range Rover, Mini and all other makes of car for both private and trade customers. We are also open on Saturdays 9am to 12noon for any customer enquiries and estimates. We can complete the repair of any vehicle to a high standard including HGV’s by prior arrangement and we have the capability to get your vehicle looking its best. We have a small fleet of new Citroen C1 VTR+ 5dr city cars (without sign writing) that are available to book for rental whilst your vehicle is being repaired with us. For a small daily fee, which covers our costs, we can provide a reliable alternative vehicle to keep you on the road and with fully comprehensive insurance. Please ask for full details, terms and conditions. We pride ourselves in being able to provide extremely accurate estimates at our workshop with no need to book an appointment. If you are looking for an insurance approved estimate, we can also offer this service without delay. We believe that keeping a tidy workshop helps us work more efficiently and provides a more enjoyable environment to work in. We routinely clean our equipment inside and out to ensure paintwork is completed to the highest standard and we try to keep on top of the dusting too! 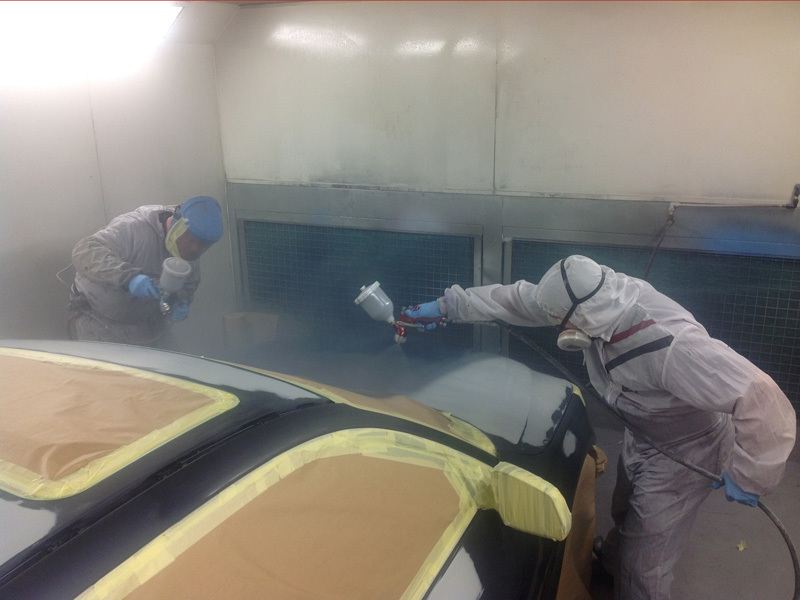 Car Cosmetics Derby Ltd – Car Body Repairs Derby is owned by Mr Graham Breffitt who has over 27 years motor trade experience. 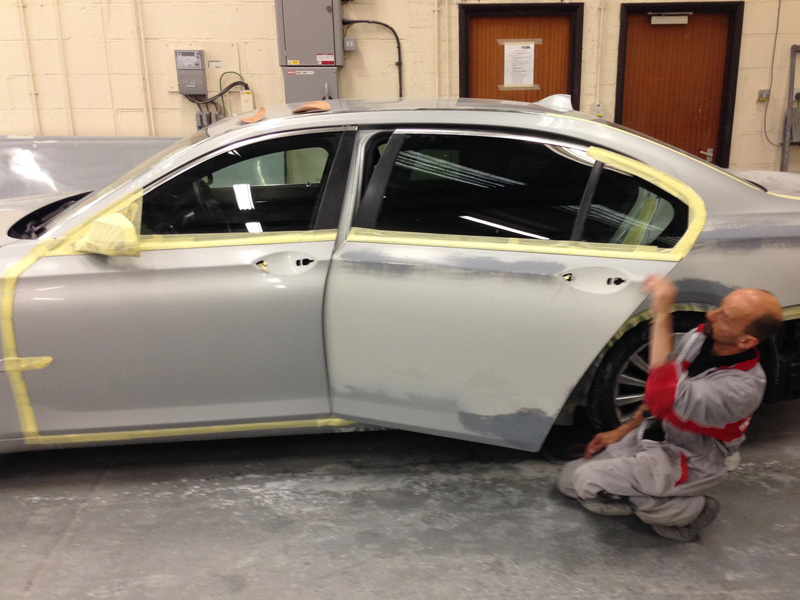 Whilst your vehicle is with us for a bodywork repair, we can also arrange for paintless dent removal, alloy wheel refurbishments, interior trim and seat repairs or machine polishing with Car Cosmetics Derby Ltd recommended and approved associates. You can email us with your enquiry online at carcosmeticsderby@gmail.com or if you would like to discuss your requirements please telephone us on 01332 205502. If you have previously had work carried out by us please take the time to comment on our Facebook page or Tweet us @AccidentRepairs and we would love to hear from you!